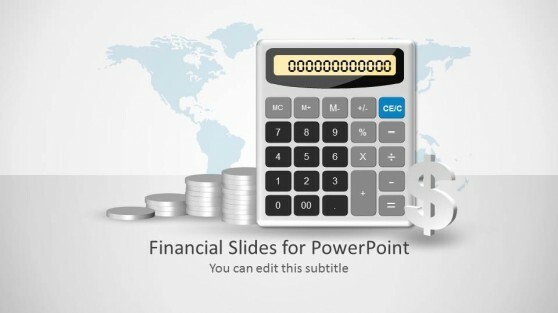 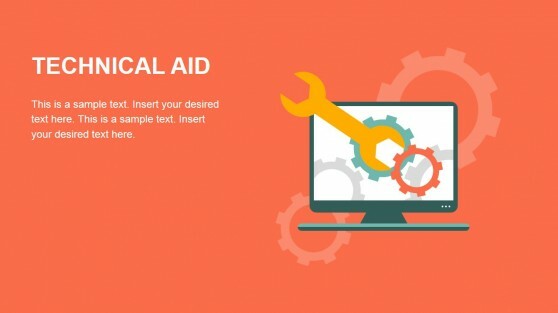 PowerPoint Accounting Templates for your financial or commercial presentations. 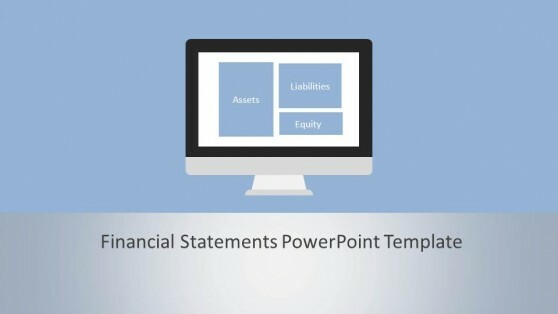 Impress with our ready-made accounting statements and reports, ideal for populating from Excel. 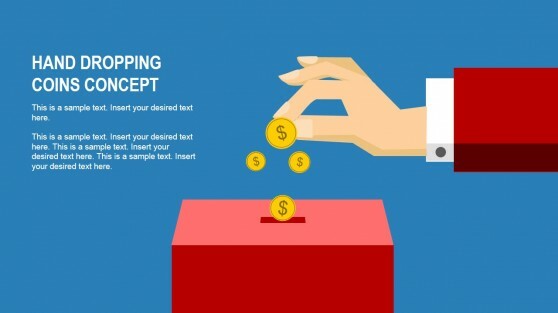 Use our polished designs to present summarized data in an effective way. 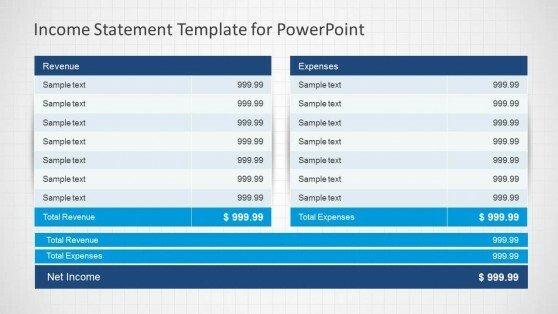 Present raw data, totals and indicators in a stylish fashion. 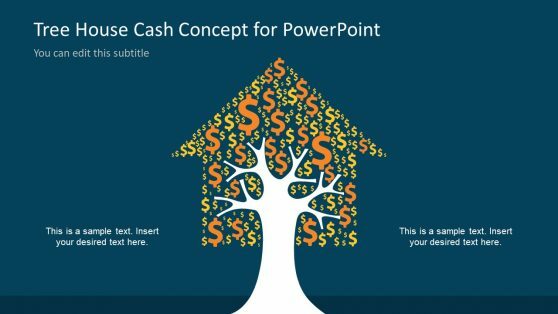 Use or PowerPoint Accounting Templates and create professional presentations that appeal to executive audiences.